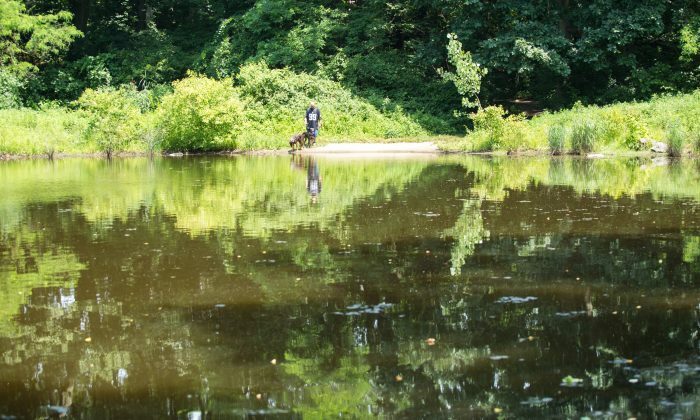 Are NYC Parks Becoming More Toxic? NEW YORK—Meadows, flowers, and trees … and carcinogens? The New York City Department of Parks and Recreation has been steadily increasing its use of Roundup, a weed-killer with a primary ingredient that is linked to cancer. Roundup is the most frequently used liquid herbicide that NYC agencies use to curb vegetation in parks, on highways, and median strips. 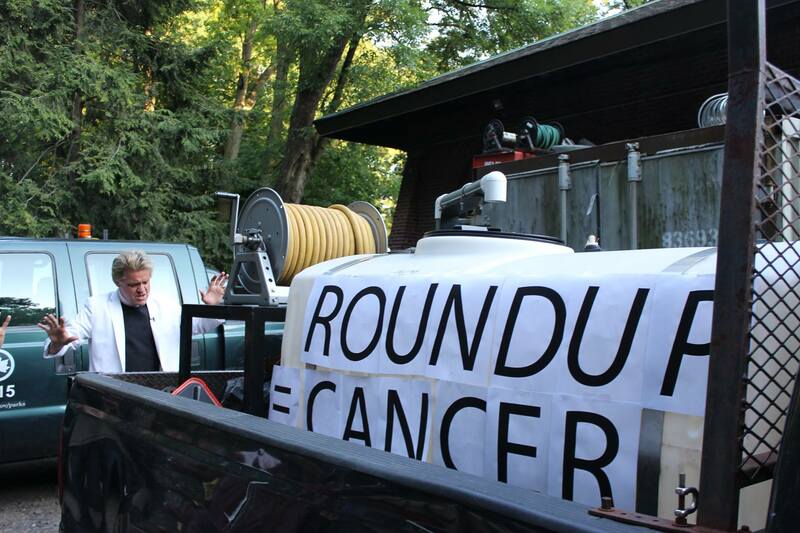 Roundup was developed by Monsanto, a biotechnology corporation that produces genetically engineered foods. In the last 19 years, Roundup, whose main ingredient is glyphosate, has become a common herbicide used by homeowners. But in recent years, more research on glyphosate’s harmful impact on humans and animals has surfaced. The World Health Organization’s International Agency for Research on Cancer found in 2015 that Roundup’s key ingredient, glyphosate, is “probably carcinogenic to humans.” Its finding was based on evidence that glyphosate causes cancer in exposed laboratory animals, and workers in the United States, Canada, and Sweden. Yet according to data from The New York City Department of Health and Mental Hygiene, city agencies have increased their use of glyphosate products enormously in the last few years. In 2011, NYC agencies sprayed Roundup around 427 times. In 2014, agencies sprayed Roundup 2,057 times—an increase of fourfold since 2011. Since there is evidence that glyphosate in warm climates combined with other toxic metals can cause severe kidney damage, the NYC Health Department recommended that agencies pursue alternative weed control methods. Although glyphosate is currently the most common ingredient found in herbicides globally, some U.S. and Canadian cities have discontinued its use in recent years. Chicago stopped using Roundup in public spaces in 2008, and Boulder, Colorado, did the same in 2011. William Field, a University of Iowa professor who has studied environmental causes of cancer, said that there is still some uncertainty over whether glyphosate alone, or combined with other pesticides, can pose a cancer threat to humans. But it’s better to be safe than sorry, he said. “In my opinion … it would be prudent to follow the lead of other cities that eliminated the use of glyphosate in public places,” Field wrote in an email. Meanwhile, concerned groups have found creative ways to try to protest the city’s use of Roundup. Reverend Billy and the Stop Shopping Choir, an anti-consumerist gospel whose members are also urban activists, held a surprise gospel concert around herbicide spraying trucks in the city. They also preach at the Parks Department headquarters in Central Park. The group said the Rev. Talen, a Brooklyn resident, recently learned through a Freedom of Information Act Request that the city sprayed Roundup in 3,500 locations in 2015. If accurate, that would mean an eightfold increase of Roundup sprays since 2011. A change.org petition was created in 2014, asking for the Parks Department to end its use of Roundup.